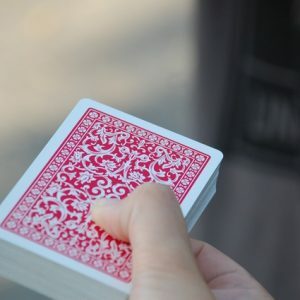 Playing a game of cards or even an online computer game is something many of us regularly enjoy. And now we have scientific evidence that such leisure activities are good for cognition as well. In a new study published in JAMA Neurology, researchers followed almost 2000 people over age 70 for four years. They found that even when taken up later in life, activities such as crafts, card playing, computer use or game playing are all associated with a significant decrease in the risk of mild cognitive impairment. So deal those cards, and Read Here.